Out Of My 上, ページのトップへ Three Favourite ABBA Songs, Which Do あなた Like Best? What do あなた like better? Waterloo,I was defeated, あなた won the war. 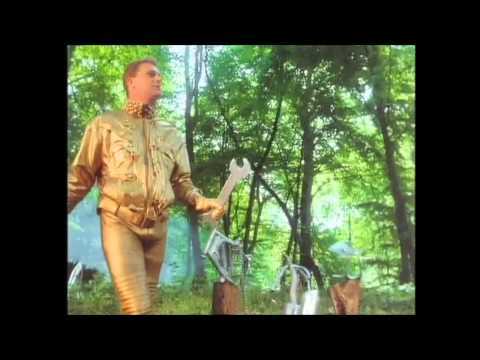 Waterloo, Promise to 愛 あなた forever more. My, my! I tried to hold あなた back but あなた were stronger. Can あなた hear the drums Fernando? ピアノ cover and tutorial for "Money Money Money" によって Abba. This ピアノ arrangement is made によって PianoCrumbs.com and available online for playing and learning. 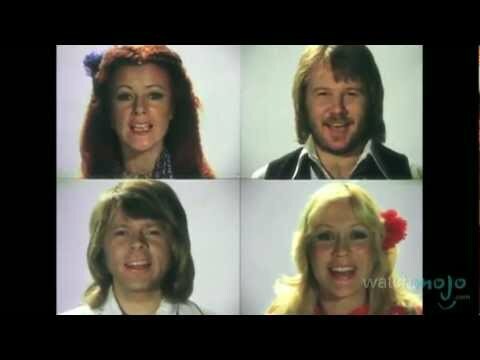 Archive of Abba lyrics and Abba ギター and ベース chords and tabs. Bio with pictures and リンク to amazing videos. Reunion - Good または bad? If あなた like Abba, you'll 愛 ANITA MAJ!